Very good LP with great pressing quality. 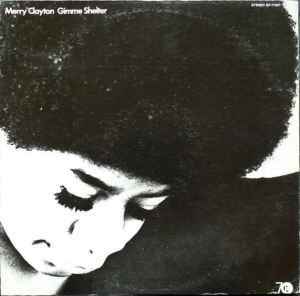 Merry Clayton is one of the best Soul singers !!! What makes this a "club edition?" Should perhaps be "limited edition." Hi, anybody knows anything about this pressing quality? Thanks a lot.